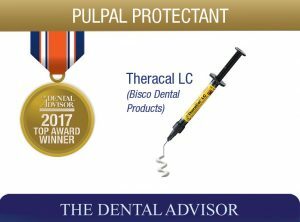 TheraCal LC is a light-cured, resin-modified calcium silicate material that performs as a barrier and protectant to the dental pulpal complex. It is indicated for direct and indirect pulp capping and as a protective base/liner under restorative materials including composite, amalgam and cements. The formulation consists of tricalcium silicate particles in a hydrophilic monomer that stimulates hydroxyapatite and secondary dentin bridge formation through calcium release and an alkaline pH. TheraCal LC is white in color and is radiopaque. It is supplied in a 1 g syringes. The kit contains 4 syringes of TheraCal LC with disposable application tips. TheraCal LC was evaluated by 20 consultants in 438 uses. 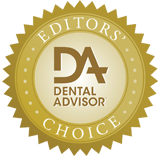 It received a 96% clinical rating. TheraCal LC has a creamy, spreadable consistency that is easy to move around yet stays in place when undisturbed. It clings to axial walls without running. Filling materials can be placed immediately without disturbing the liner.The material integrates well into the clinical procedure, handling much like a flowable composite. 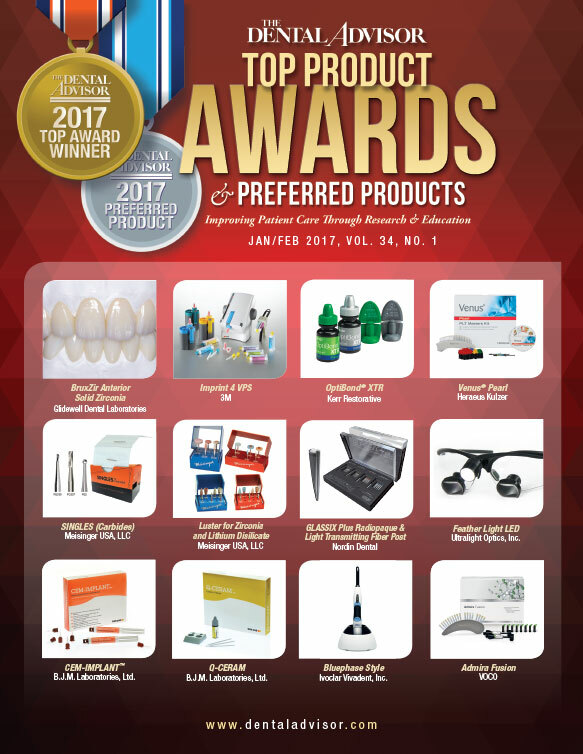 Ninety percent of consultants rated TheraCal LC better than their current pulp capping and base/liner material and 5% rated it equivalent. Ninety percent would switch to TheraCal LC and 100% would recommend it to a colleague. Use a small tip applicator or instrument for tight spots. Use in 1 mm increments.